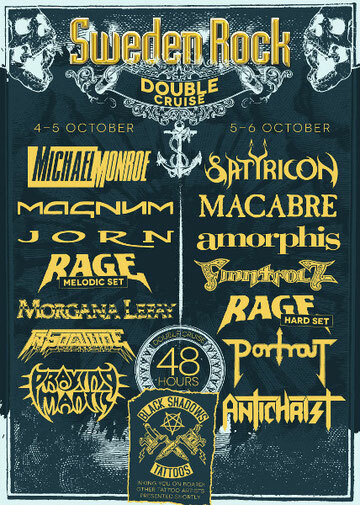 SWEDEN ROCK CRUISE in this fall will be held on October 4-6th, 2012. 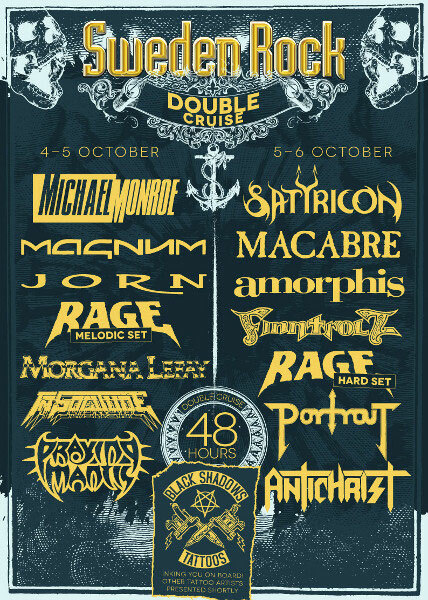 There are 2 courses Melodic Cruise and Hard Cruise. Line-up bands are below. The age limit for passengers travelling without their guardians is 18.